I find myself out of breath after swimming only 2 lengths at a time hard. I think my breathing is not to bad but not sure my stroke technique is correct. 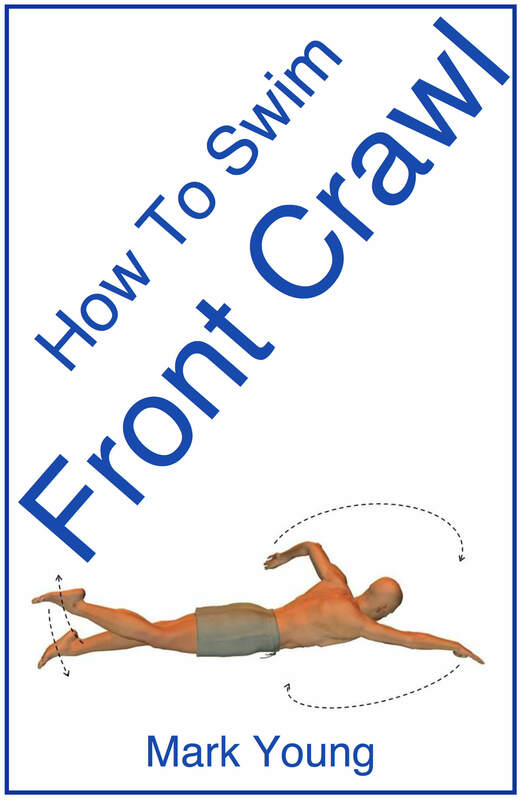 I have watched others swim and tried to alter my stroke to copy theirs but could do with some tips. I am 69, enjoy swimming and currently taking class lessons once a week. Thanks for any suggestions. Ensure you are trickle breathing (blowing out/exhaling underwater) so that when you need to breathe you only have to inhale, unlike explosive breathing which takes longer and is more tiring (holding your breath while swimming and then breathing out and then in in the short time it takes). Swimming is after all a form of exercise and you would not hold your breath if you were running or cycling. The water is not a natural environment for a human so make it as natural as possible and breathe out while you swim. 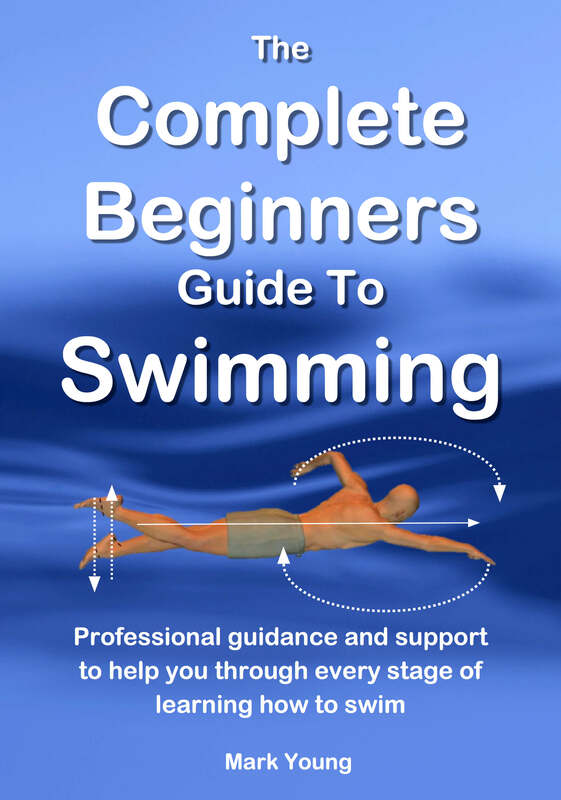 As you have not specified which stroke you swim it will be difficult to give you any technique tips for a certain swimming stroke, however we can generalize. Good swimming is all about being efficient through the water and efficiency comes from being relaxed. Whatever swimming stroke you swim your body position should be as narrow as possible so that you “cut” through the water. Arms stretched out in line with your shoulders are more efficient than hands entering the water wide of the shoulder line for example. The golden rule is to feel your way through the water and not fight your way. Relax and swim slower and you may find you will swim a length or two just as quickly but using half the energy. 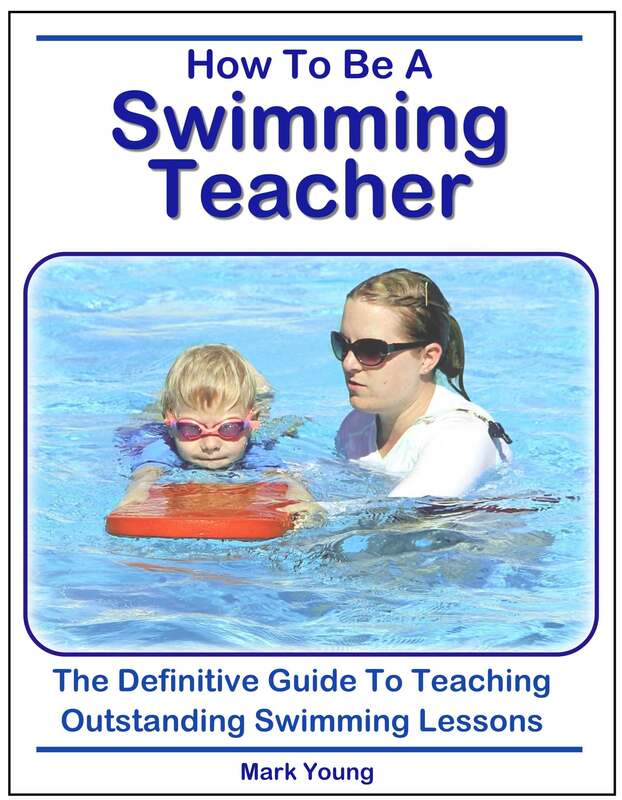 Lastly swimming is a very effective form of exercise and therefore is energy consuming. 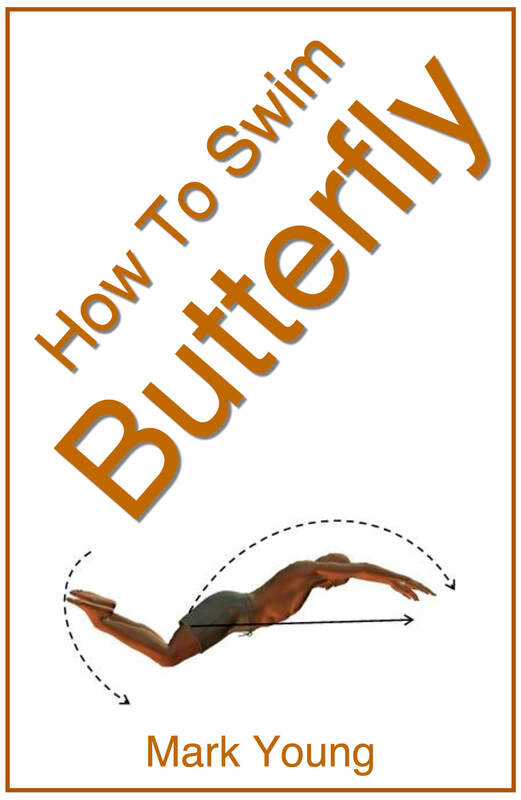 Freestyle is the most energy consuming (with the exception of butterfly) and breaststroke is the easiest and the least consuming. From 2 lengths to 30! Then 3 weeks ago I went at a quieter time when there was only lane swimming available and I found myself going beyond the 2 lengths, 4, 6, 8 what was happening?! 10 lengths later I felt the need to stop, only for a couple of minutes and then I was off again this time doing 20 lengths non-stop! All it was was that I had found a rhythm. I had stopped worrying about people being faster as they could overtake me anyway. I found I didn't need to take deep breaths every time I inhaled (which by the way for me is every 2 strokes), and I was quite happily swimming up and down. Yesterday I managed 30 non- stop. It feels great I have to say. So, I suggest you try the same, relax and enjoy. Good luck!